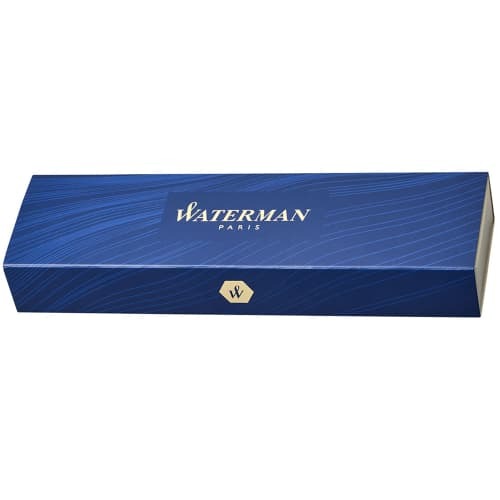 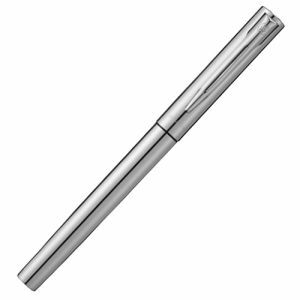 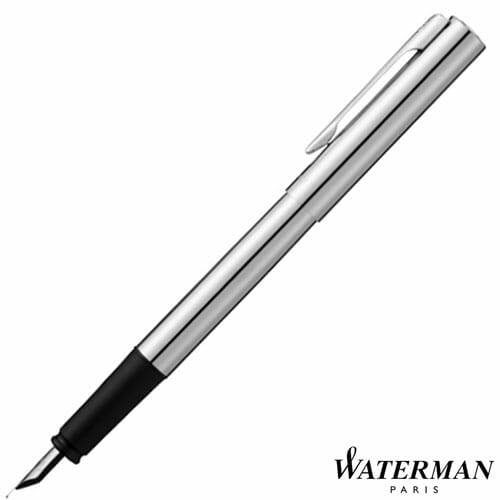 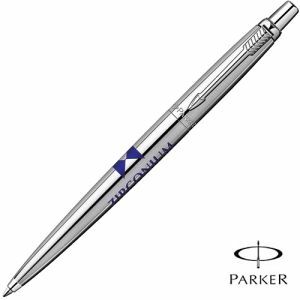 Personalised Waterman Graduate Fountain Pen makes a stunning employee "thank you" gift. Contemporary styling with a bright chrome finish. 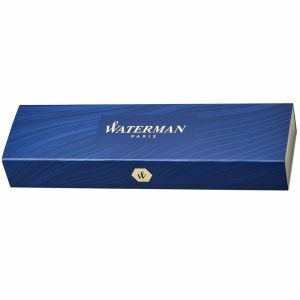 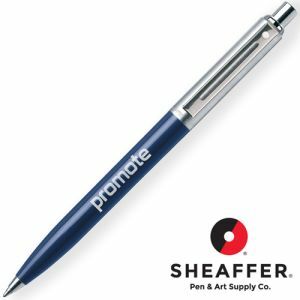 Supplied in Waterman's traditional blue case. 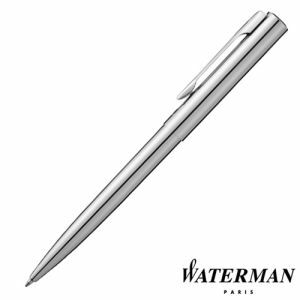 A classic gift idea that will be appreciated by any recipient. 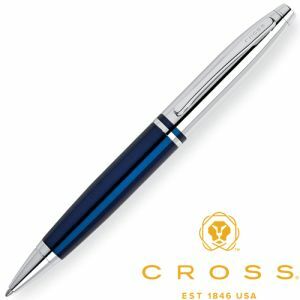 Ink colour: blue.